Independent– SAM Consulting intentionally avoids the direct sale of hardware and software. This way we want to avoid any conflicts of interest and retain in the interest of our clients the independence from license sales. Competent – All employees are certified through the various software manufacturer. They all possess a high degree of experience in license management and in the different license programmes of the manufacturers. Our consultants specialise in Microsoft, Oracle and IBM. 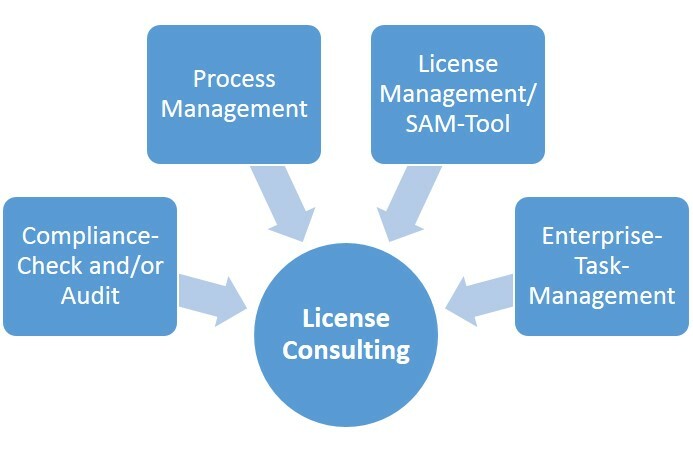 Experienced – Successful clients from DAX, M-DAX and SMEs (Small & Medium Enterprises) as well as public entities have high and long-term and consistent savings due to our many years of experience in directing and implementing SAM-license management projects. Our clients are gladly at your disposal for confidential reference discussions.